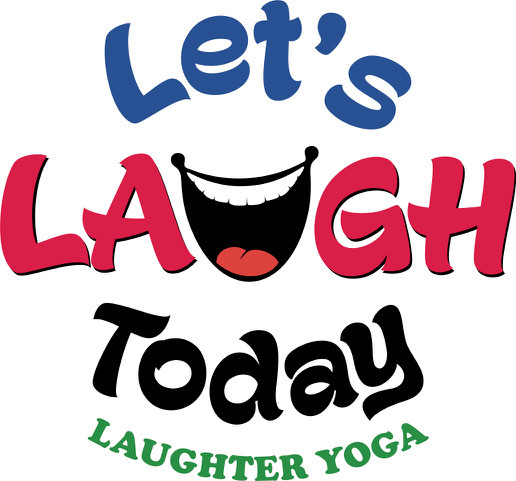 Laugh "for the health of it” at Let’s Laugh Today on Wednesday, April 10 from 7:30 PM to 8:30 PM at the Meetinghouse of the First Universalist Society in Franklin, 262 Chestnut Street, Franklin! Any age and any level of physical ability can participate in this uplifting experience! They laugh together on every second Wednesday of each month. There is a $5 donation to the church, $10 maximum per family. Please bring your water bottle because laughing can be dehydrating. Led by Certified Master Trainers, Bill and Linda Hamaker. 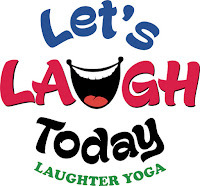 See www.letslaughtoday.com for opportunities to laugh in other towns. If you have any questions, just call them at 508-660-2223 or e-mail billandlinda@letslaughtoday.com.